Well, we can’t have all good news today now can we? 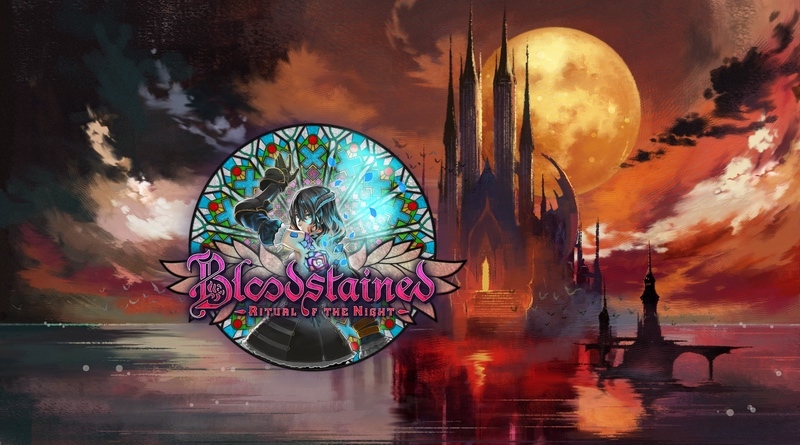 Koji Igarashi has announced that Bloodstained: Ritual of the Night has been pushed back to 2019. This is now the second delay for the Kickstarted project from the man responsible for some of the best Castlevania games of all time. According to him the quality just wasn’t there and the game needs more time in the oven. Because Sony is discontinuing Vita support, the game will no longer come to that platform. Those that pledged money for the Vita version can request a refund or choose another system. While we’re not a fan of delays, especially when the game has been in development for over three years, if the end game benefits then so be it. We’d rather not have another Mighty No. 9 situation on our hands where the game failed to deliver on its promises. Let’s hope the extra development time pays off.